Cash Motto Clothing is the official clothing brand/supporter merchandise created by UK rapper Chip, formerly known as Chipmunk. The brand which launched in 2015 is one in which sits amongst one of Chip's independent ventures after his 10 year stint in the music business creating a simple yet stylish brand with the ethos for his fans and peers to 'stick together like wolves'. Limited in quantities each season there will be an official drop to coincide with what Chip has in the pipeline. 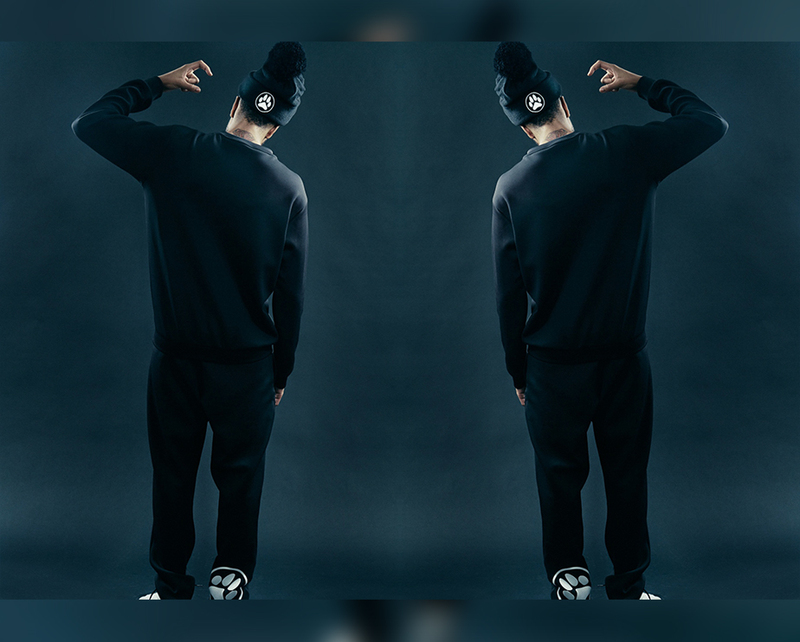 The first being classic CM t-shirts and beanie to kick off the launch of the first part of his two part EP 'Believe and Achieve'…..